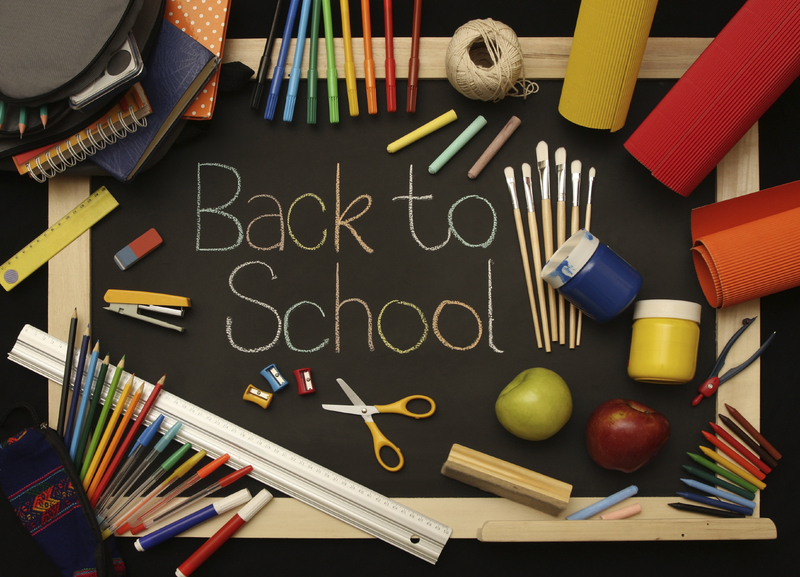 Join us Friday, August 10th & Thursday, August 17th at 5:00pm for Back to School Night! Come meet your student’s teacher for the upcoming year and take a peek at your new classroom. Interested parents can also sign their students up for the after school program!